Crumbs, fluff and dust don’t stand a chance against your vacuum cleaner. 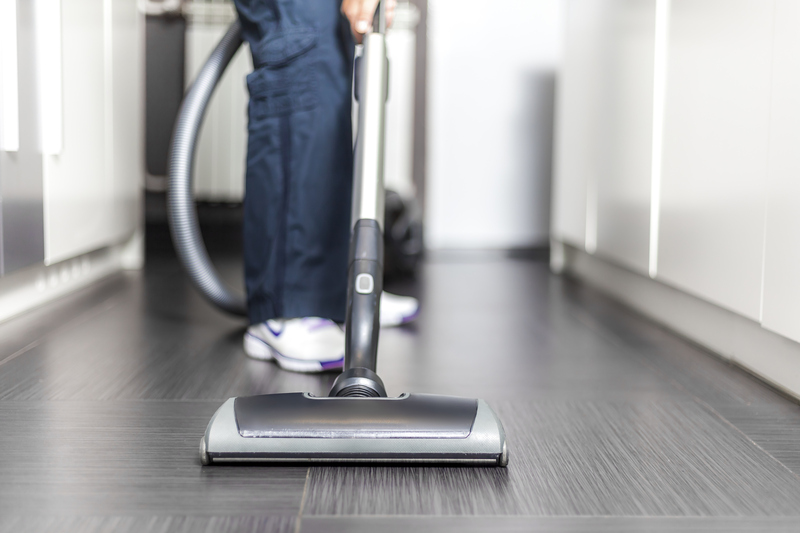 A quick weekly whip round with the vacuum does wonders for your floors, but are you using your appliance to its full potential? These handy accessories will make sure you are! Since being invented in 1901 by a British engineer, Hubert Cecil Booth, vacuum cleaners have become vital in the battle for keeping homes clean. As more of us strive to remove as much dust, dirt and allergens as possible vacuum cleaner manufacturers have been improving their models to offer us a better clean. Are You Changing Your Vacuum Bag Enough? In the daily fight of keeping your home tidy, the vacuum cleaner is an invaluable appliance to have in your cleaning arsenal. Previously, we have looked at “How to Pick the Right Vacuum Cleaner”, the “4 Must Have Vacuum Cleaner Tools” and “How to Change a Vacuum Drive Belt”, enabling you to make the most out of the appliance. At BuySpares we get asked a lot of questions relating to a number of appliances and specific faults. Some appliances seem to pop up in questions more than others. To help you repair rather than replace those household appliances over the coming days, we’ll be looking at three of the more common questions and answering them. When it comes to vacuuming, many of us will understandably believe that whizzing the vacuum cleaner over the floors will remove all dirt, dust and debris, leaving our homes clean. However, dirt can hide in areas where the standard vacuum cannot reach, which is why it is important to make sure that your vacuum is tooled up. 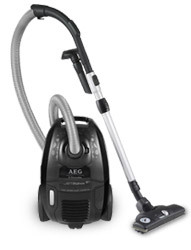 The vacuum cleaner is the one household appliance which we rely on to clean the home. Unfortunately as with all household appliances wear and tear through general use can take its toll and prevent the vacuum from working; as discussed in our previous post “Prolong the Life of Your Vacuum Cleaner”. For many the garden is their own little slice of paradise during the spring and summer months, as it’s filled with bursts of colour and the smells of various flowers and plants. But as the colour fades and autumn turns into winter, many homeowners will abandon their gardens.